Inspiring Leadership Events Limited is a sister company of Blackberry Productions Limited sharing the same directors and shareholders. 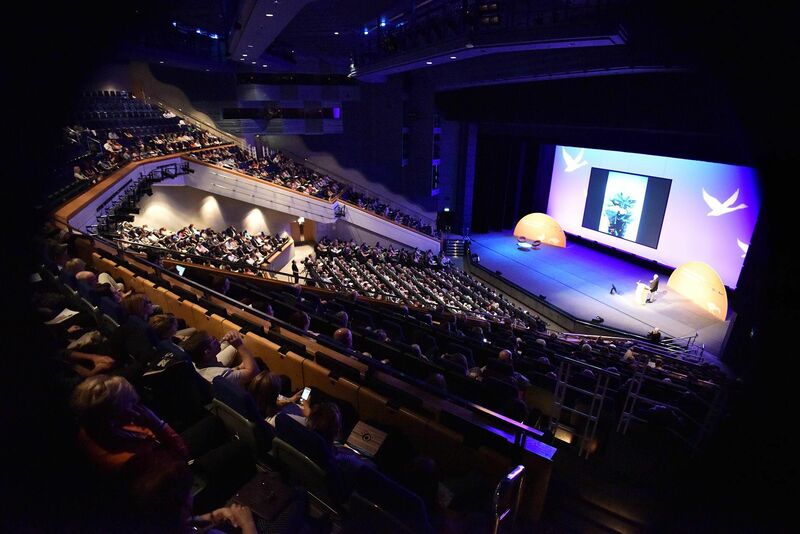 Inspiring Leadership Events Ltd was established to form a partnership with the National Association of Headteachers (NAHT) for the purposes of organising, managing and administering the annual Inspiring Leadership conference. To register for the Inspiring Leadership Conference please click here.